Harrod Sport ® 5 v 5 Pro Shot Football Polygoal Net 8ft x 4ft has been designed for use specifically with the Harrod Sport ® Pro Shot Football Polygoal 8ft x 4ft. 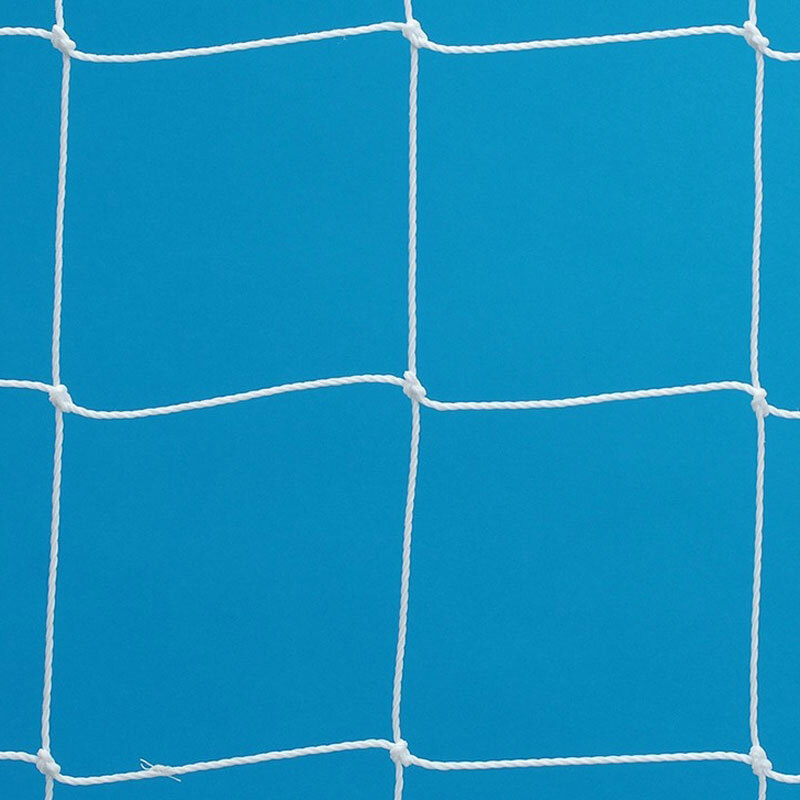 Net is suitable to fit goals measuring 2.44m x 1.22m (8ft x 4ft). 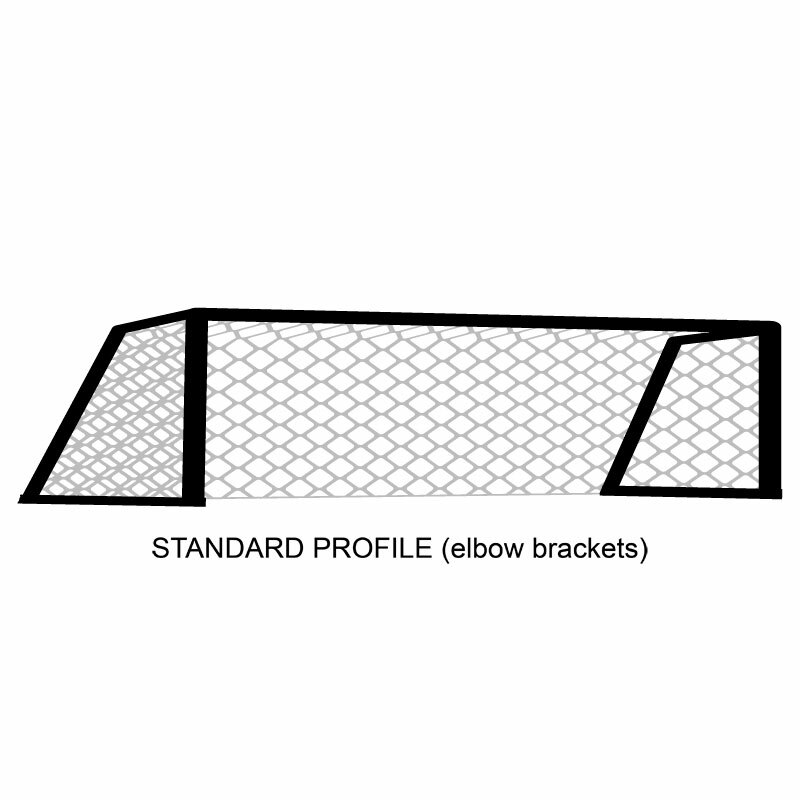 Standard Profile Net - Designed for use with goals where elbow brackets are being used to support the net. 2.44m x 1.22m (8ft x 4ft). 0.4m Top (around goal elbow) - 1.25m Base (from the goal line to the ground pegs). 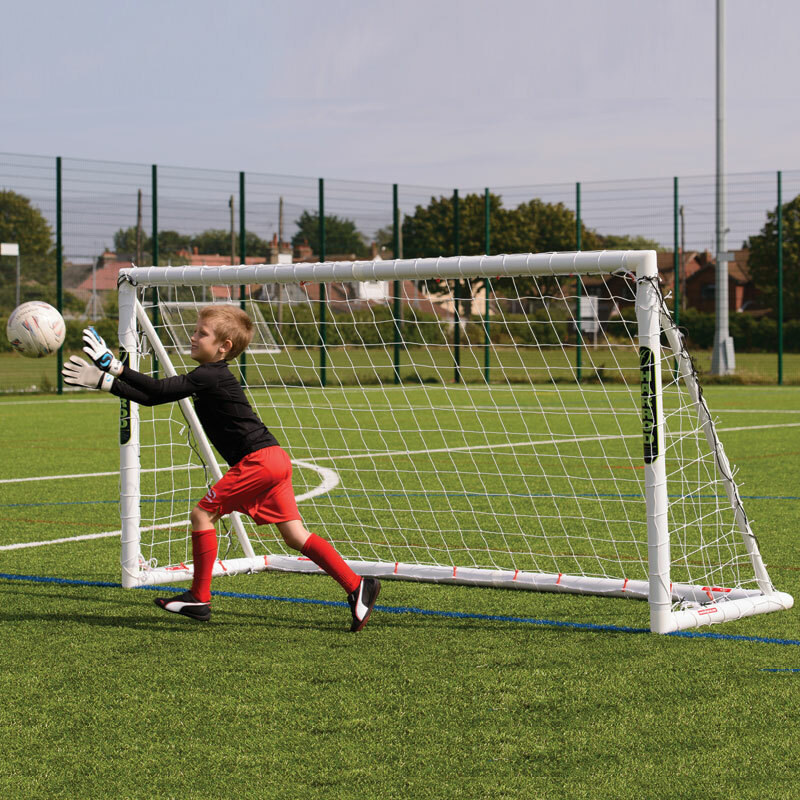 Harrod Sport ® Pro Shot Football Polygoal 8ft x 4ft.